Are you interested in piano lessons London for Kids? Not really sure whether it might be too early for your child to start an instrument or not? 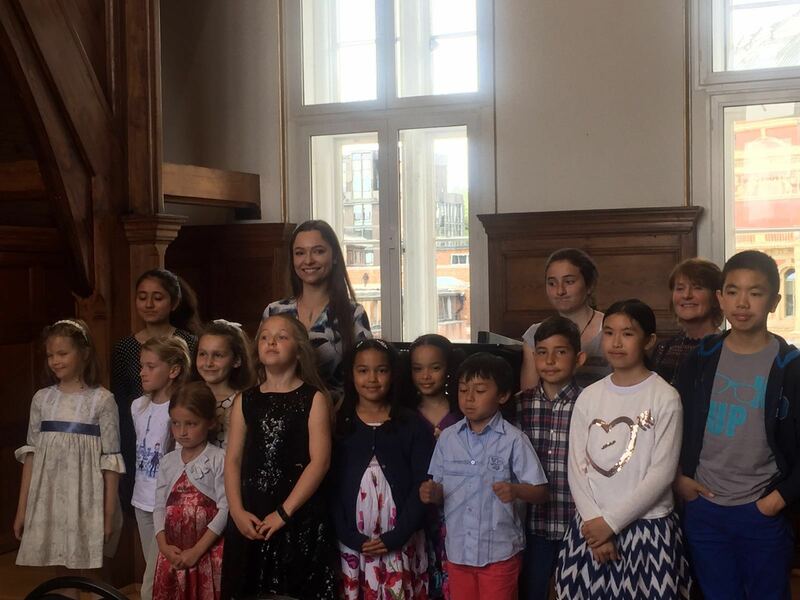 There’re are lots of places in London that offer piano lessons for kids but I thoroughly believe that as a Royal College of Music graduate, experienced performer, qualified piano teacher and music lover, I’m the best person when it comes to teaching your kids and inspiring them with my passion to music. During the first lesson or two, we’ll be getting to know the instrument. We’ll learn at least two nursery rhyme tunes and we’ll be starting to read and write the first notes. I think it’s very important that from the first lesson students learn how to play by ear, read music, play by heart, sight-read, sing, improvise, have the correct posture and hand position. I’m happy to work on the pieces that my students would like to play. If the piece they want to play is still too difficult, I’ll rewrite it for them to match their skills. I like to work with my students on a different type of repertoire – from early music to contemporary, jazz and modern. I support my students in taking grading exams and diplomas through ABRSM and Trinity College. I think that exams set a goal for young musicians and help them feel that they make progress. On the other hand, I don’t like the approach, that unfortunately lots of teachers have, of only doing 3 required pieces and moving straight to the next grading exam. There’re lots of pieces in piano music that help students solve technical, rhythmical and interpretation difficulties and who wants to play the same thing all year round! I encourage my students to work on at least 6 new pieces before they move on to the next grade. 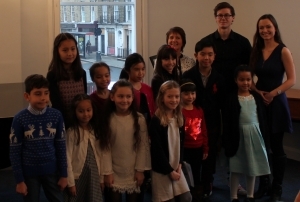 I offer piano lessons for kids at my studio on Old Brompton Road near Earls Court station. I’m also happy to travel to students’ homes in South West London but it depends on the distance and my availability. Please do get in touch if you wish to arrange a trial lesson. If you’re interested in piano lessons for adults, click on the link: piano lessons London for more information. 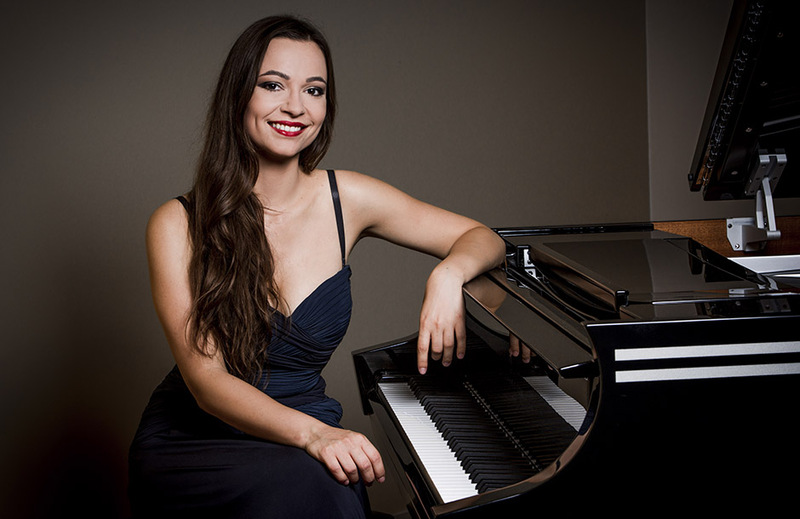 All piano lessons London are delivered by Edyta Lajdorf BMus (Hons), MMus, LRSM (Licentiate of the Royal Schools of Music in Teaching), SMISM, Royal College of Music graduate, concert pianist and harpsichordist. She won several prizes in the international competitions and performed concerts and recitals in the UK, Czech Republic, United States, Malta, Netherlands and Poland.